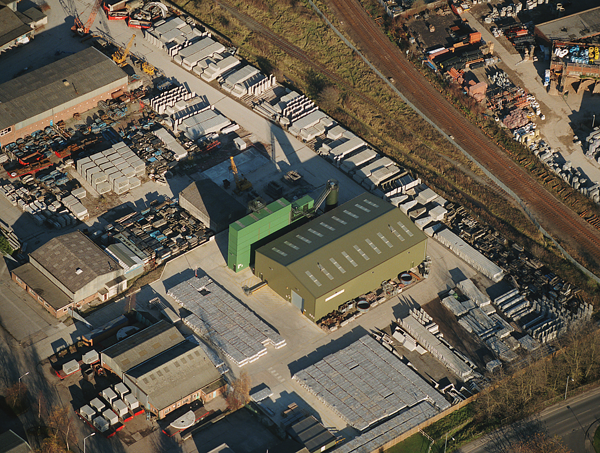 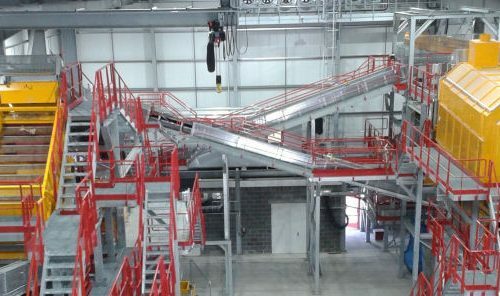 Fairport Engineering has the unique distinction of having a proven track record in the design & build of many types of MSW waste treatment facilities and has a particular expertise in ELV Hi-end waste processing and recycling facilities. 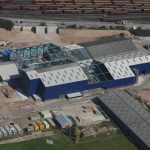 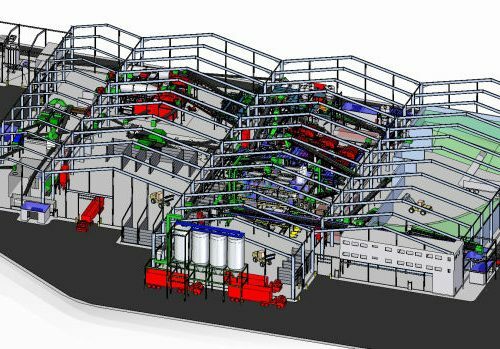 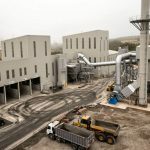 By combining patented new technology with long standing minerals processing techniques, novel facilities have been successfully established to treat Municipal Solid Waste, Commercial and Industrial Waste that can divert over 95% away from landfill disposal. 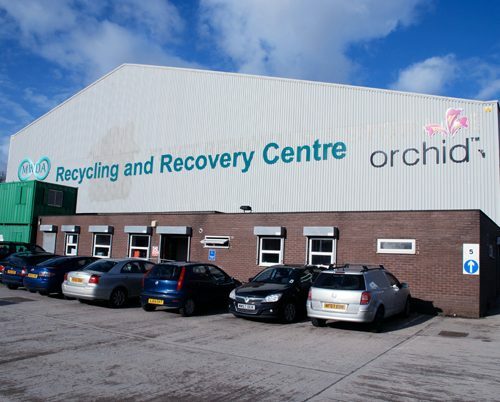 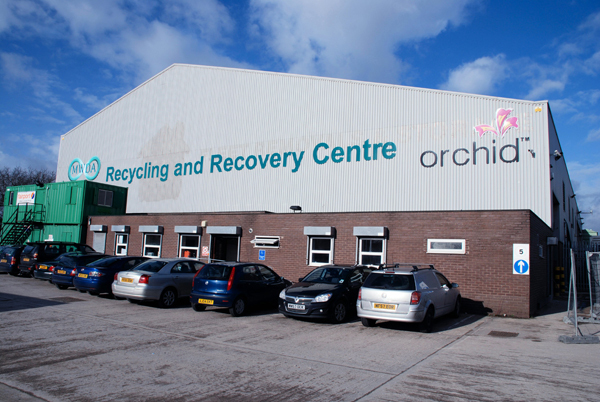 Automotive Shredder Residue from ELV’s has been successfully treated to recover and recycle plastics, metals and organics. 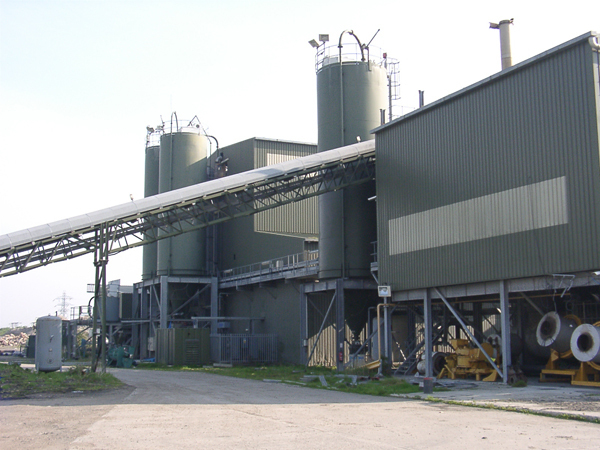 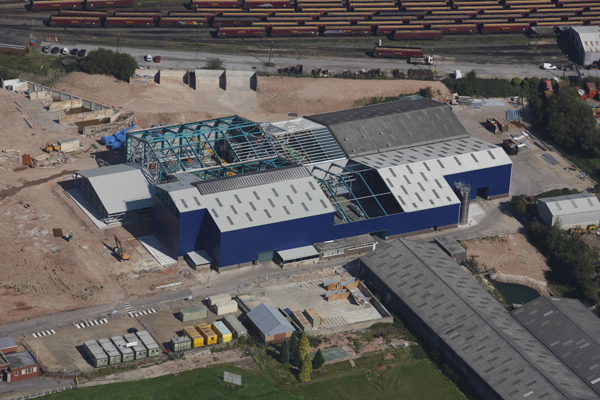 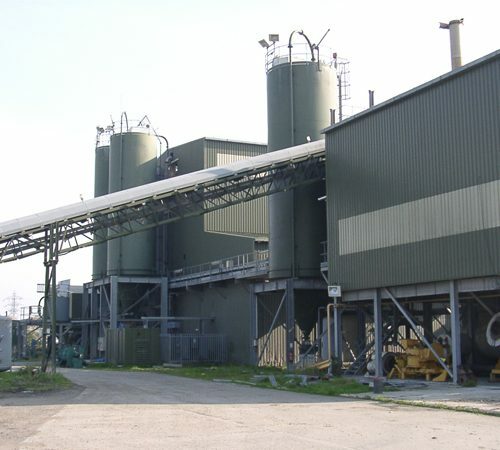 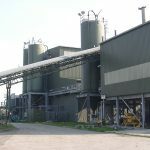 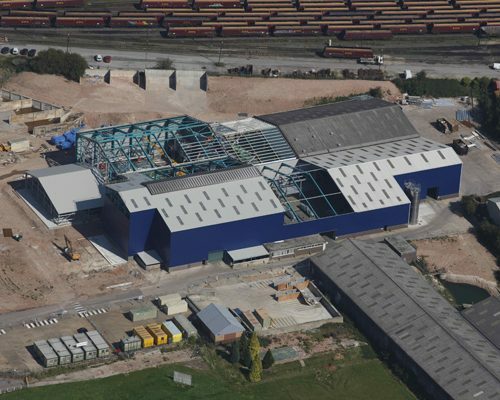 Aggregates from incinerator ash and power station fly ash have also been produced from Fairport Engineering’s designed & built plants.